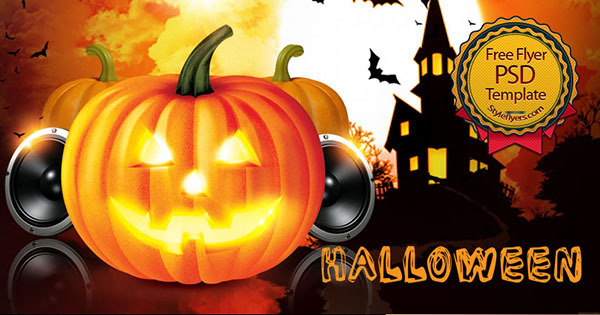 Halloween is most enjoyable festival around the world that celebrated on 31st October every year in the night time when silent everywhere and red alert due to event celebration in worldwide, all and sundry get fun on this event, they wear horror or scary costumes on halloween, people enjoy hallowen parties that represent festival, also use special invitations on this occasion using creative but scary invitation designs as we listing scary halloween flyer templates, these are very invaluable for this ambition, unique halloween flyer templates will help you to create your own party flyer that will increase your friend interest in frightening arrangements. 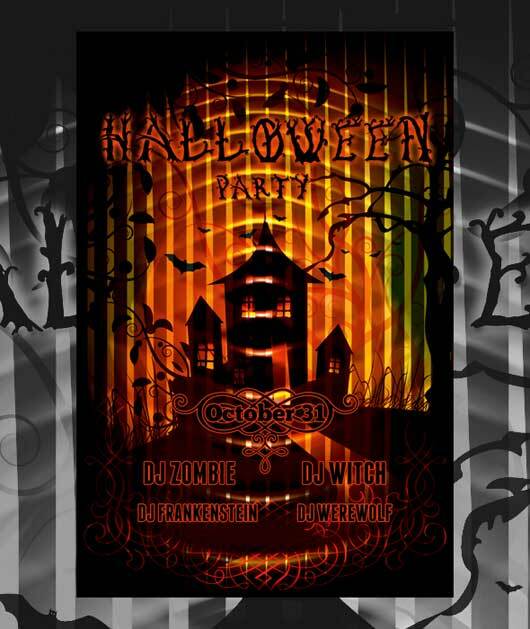 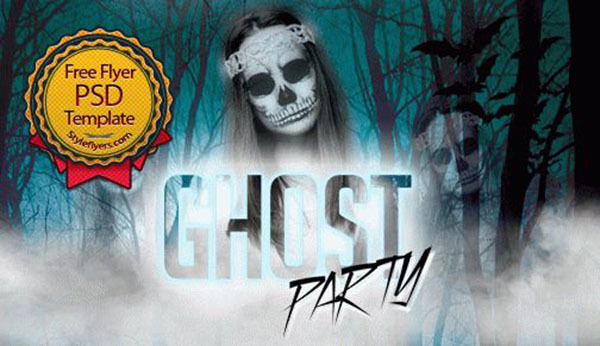 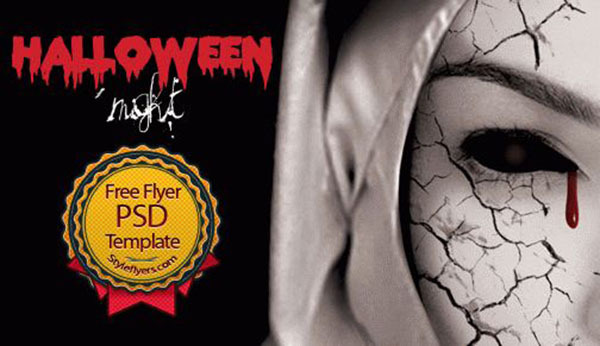 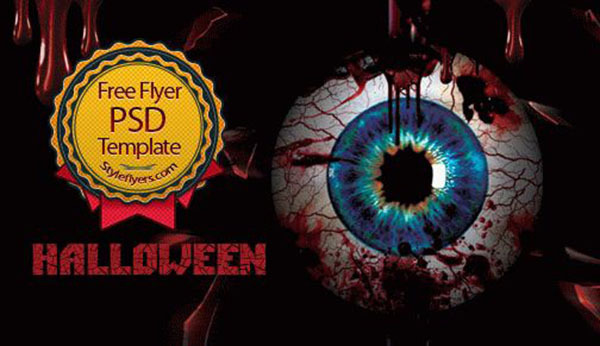 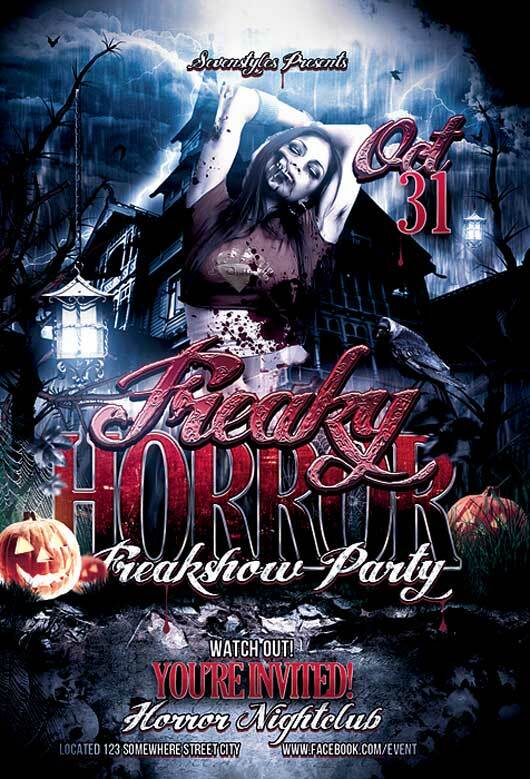 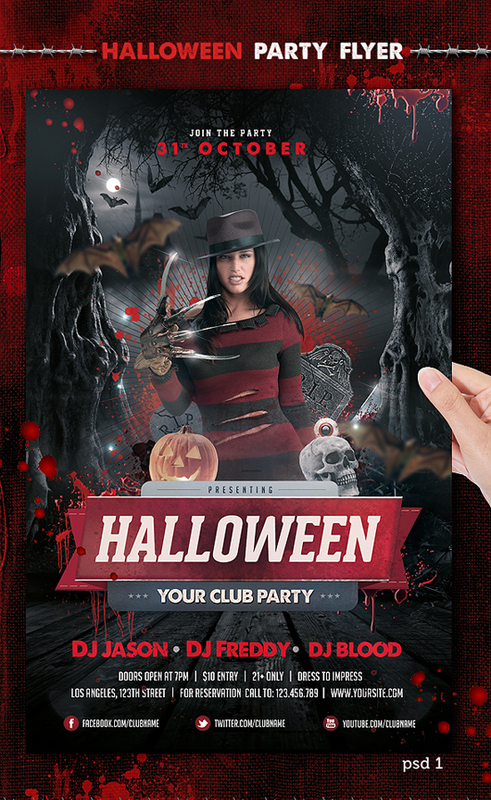 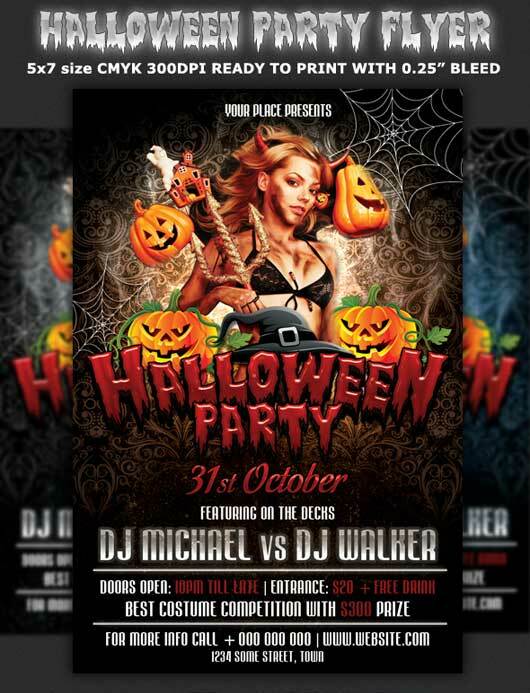 However, in this roundup, I have put together a scary collection of Unique Halloween Flyer Templates to Download, create your own horror flyer for your halloween party, you may make more scary halloween flyer to pull others towards your party. 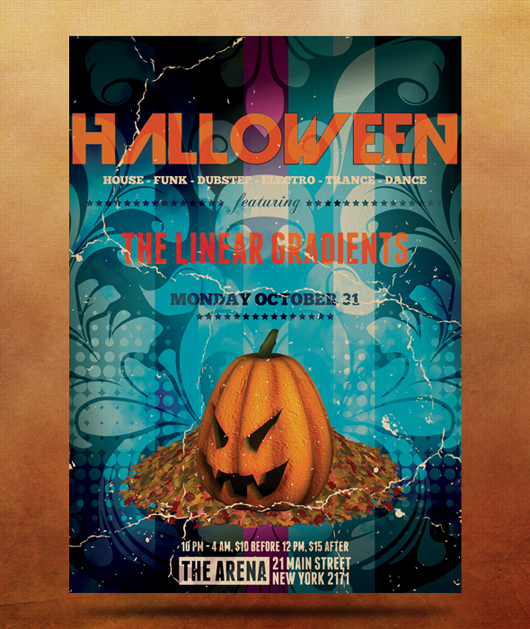 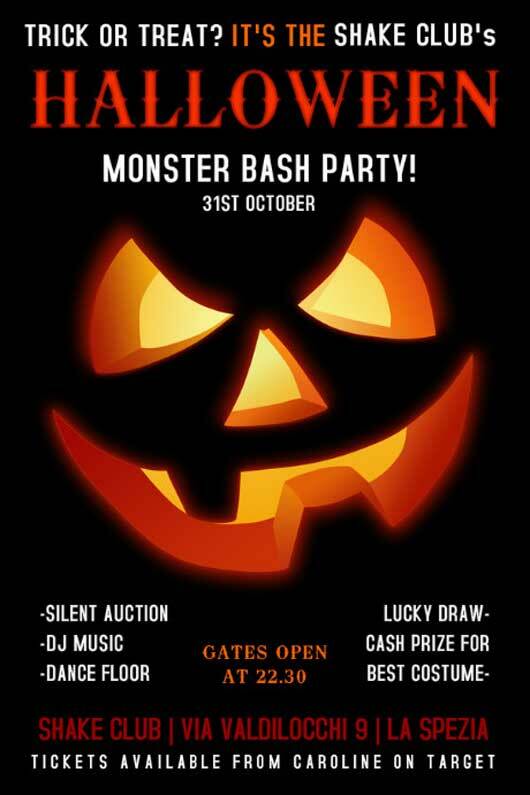 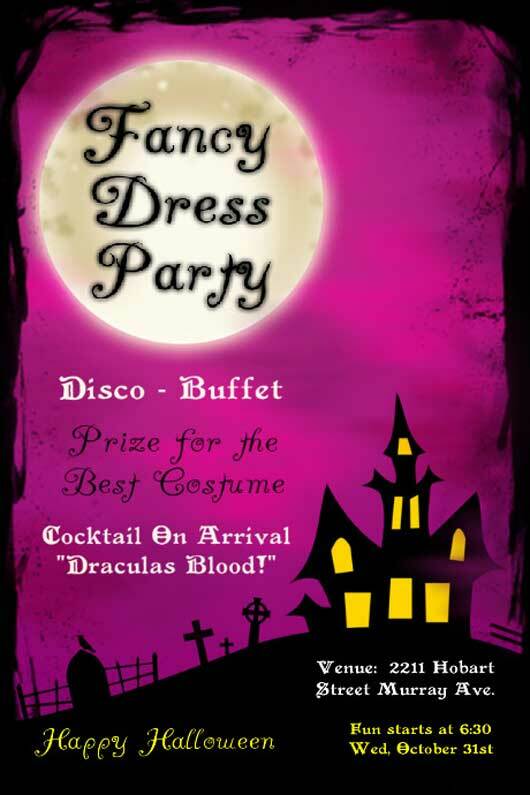 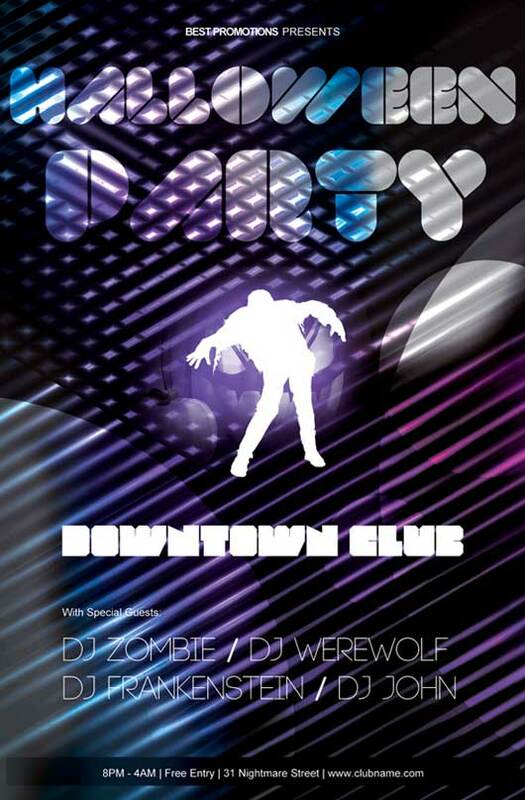 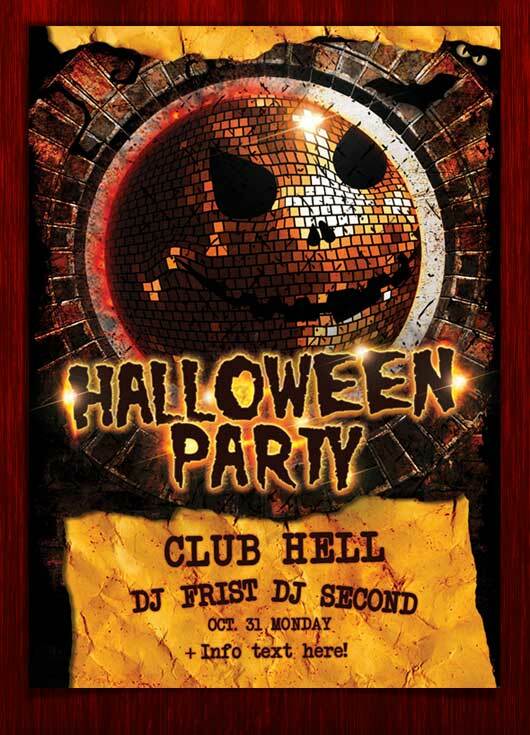 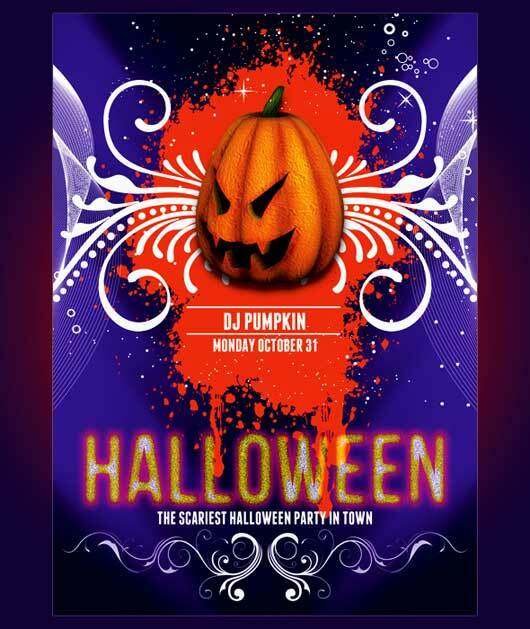 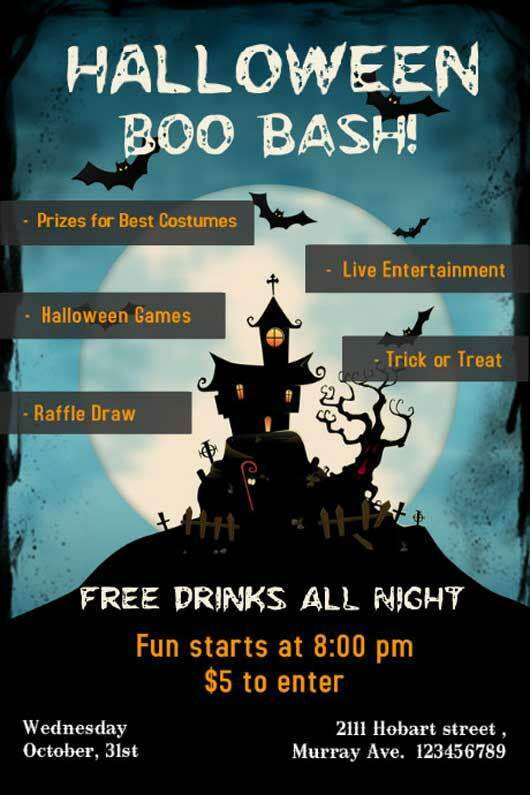 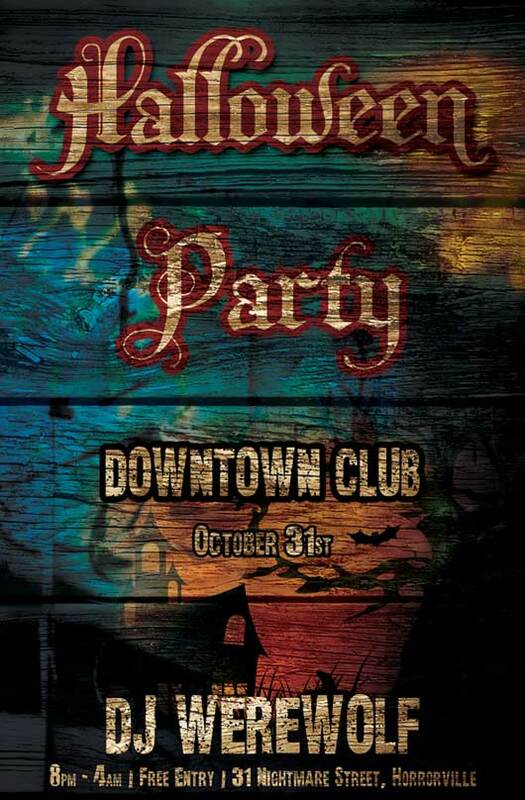 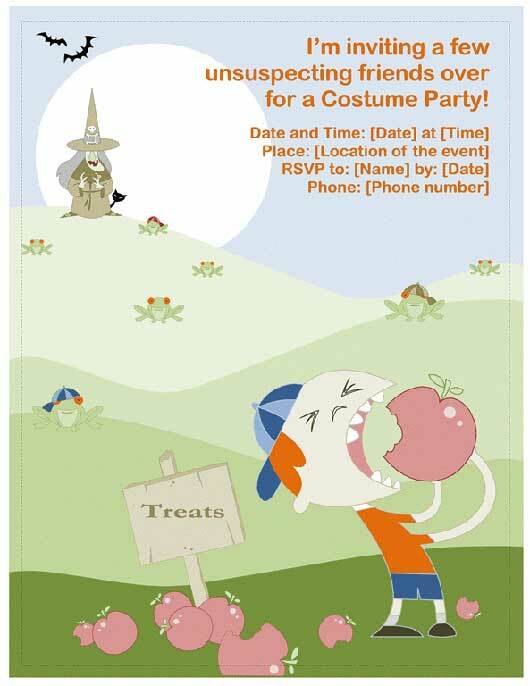 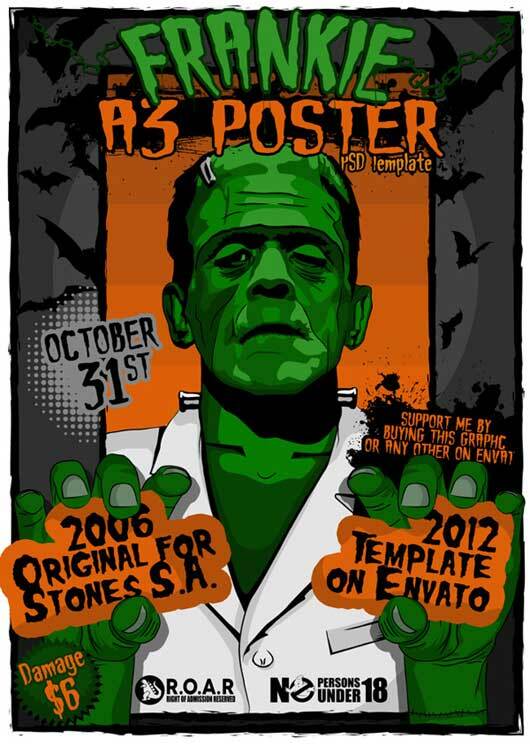 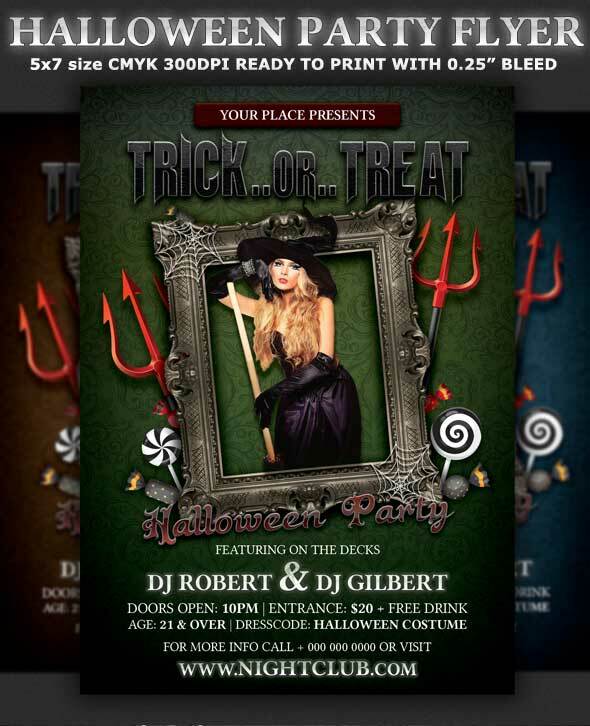 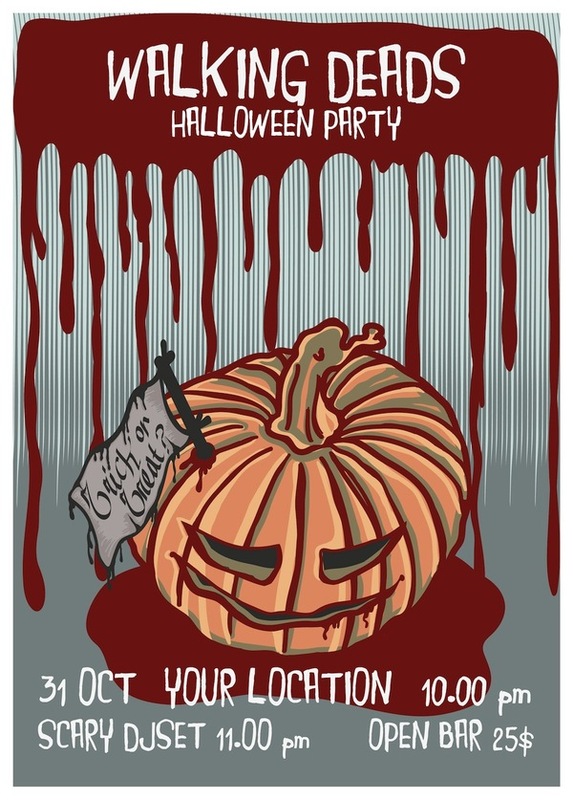 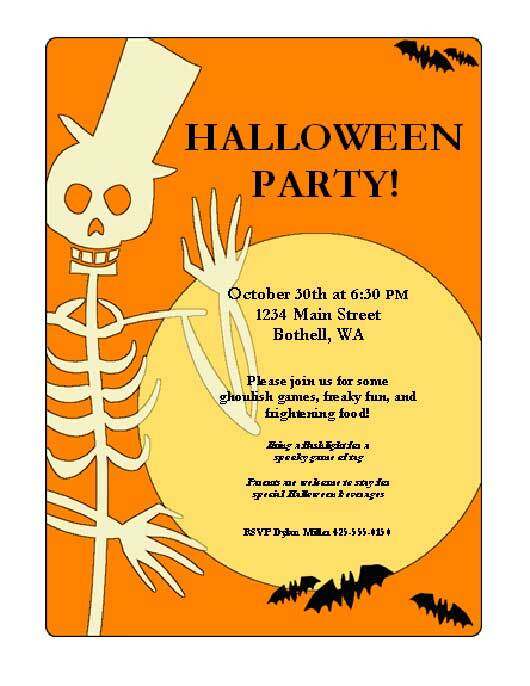 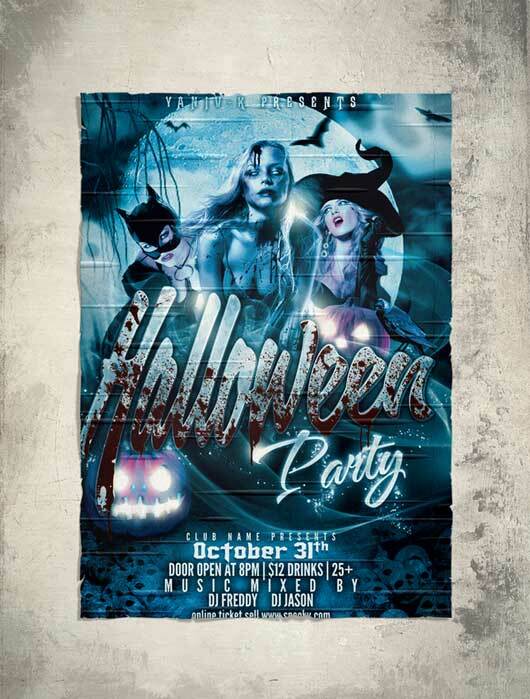 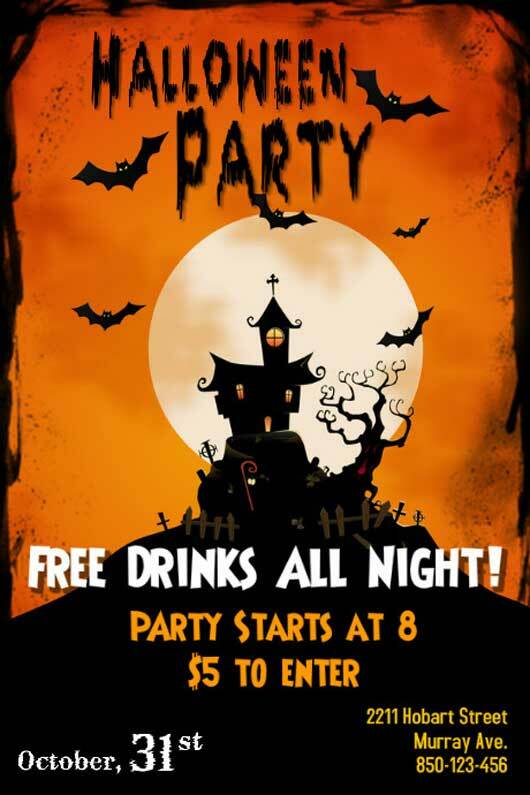 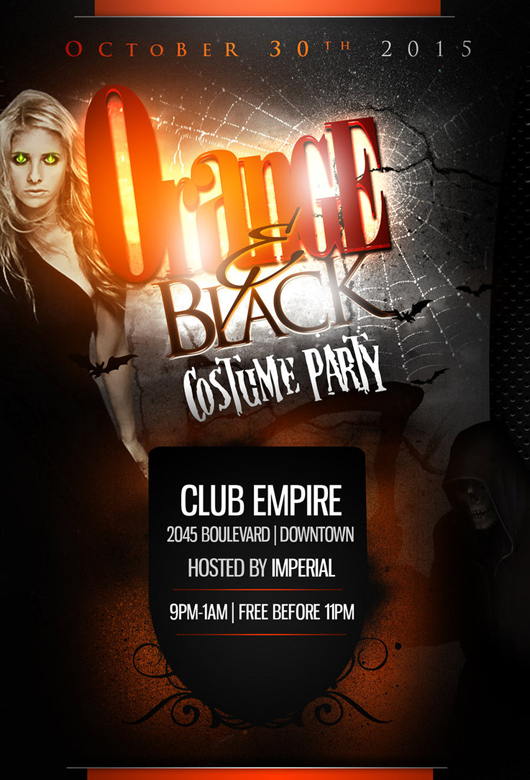 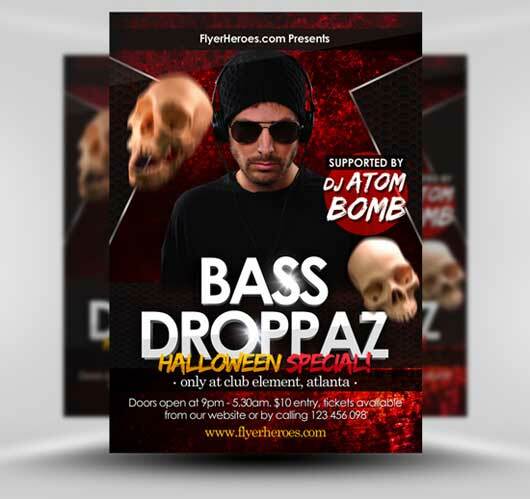 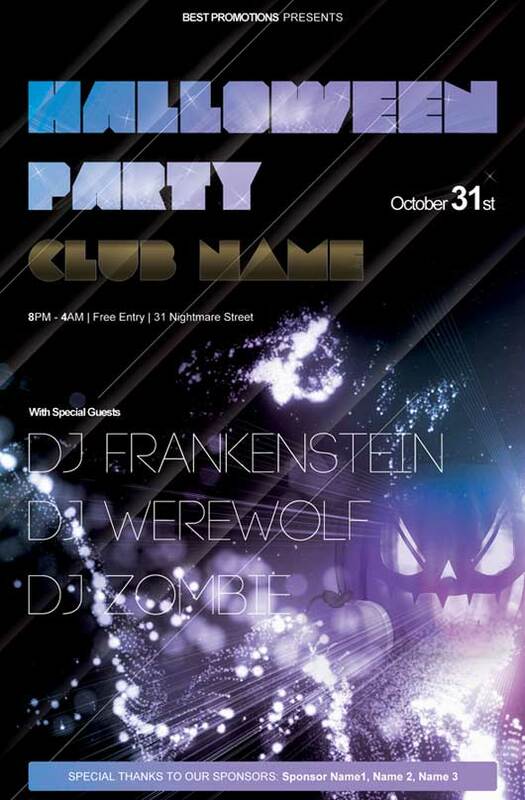 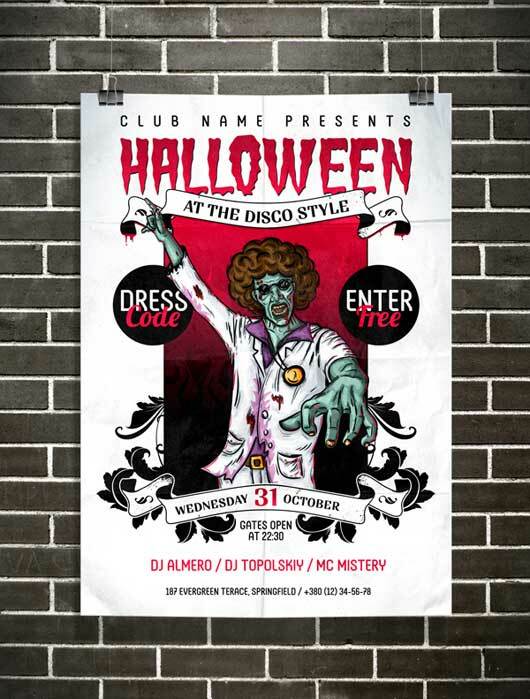 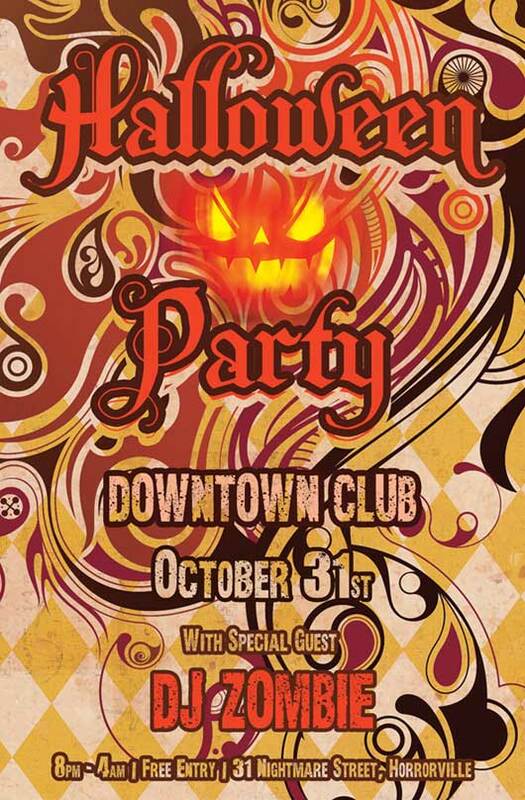 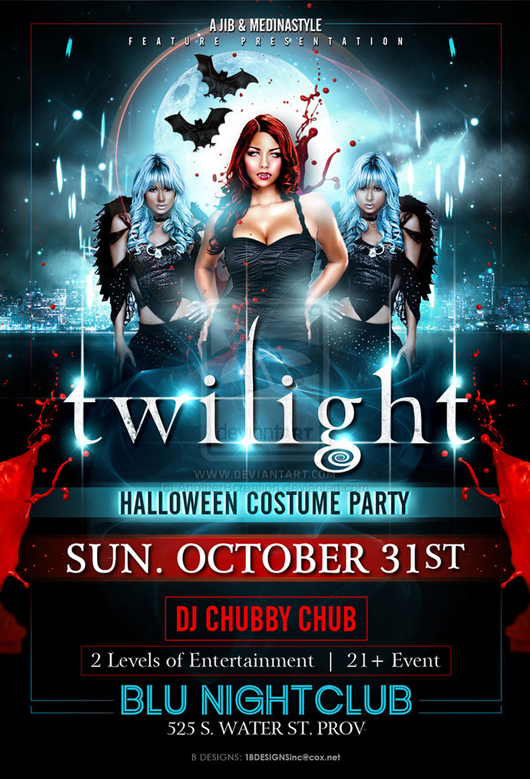 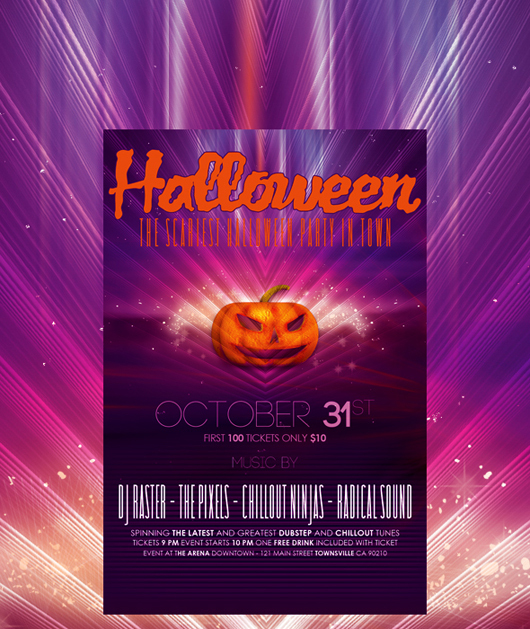 So, download the following halloween flyer templates and create your own.